The Lebanon Community Schools’ Board of Directors has selected Bo Yates as the Superintendent of Schools for the Lebanon School District effective July 1, 2019. Mr. Yates is a graduate of Lebanon High School and has served as an administrator in Lebanon since 2004. Prior to that he taught and coached at West Salem High, Pendleton High and Lebanon High School. Mr. Yates has served as the Interim Superintendent for Lebanon since July 2018. 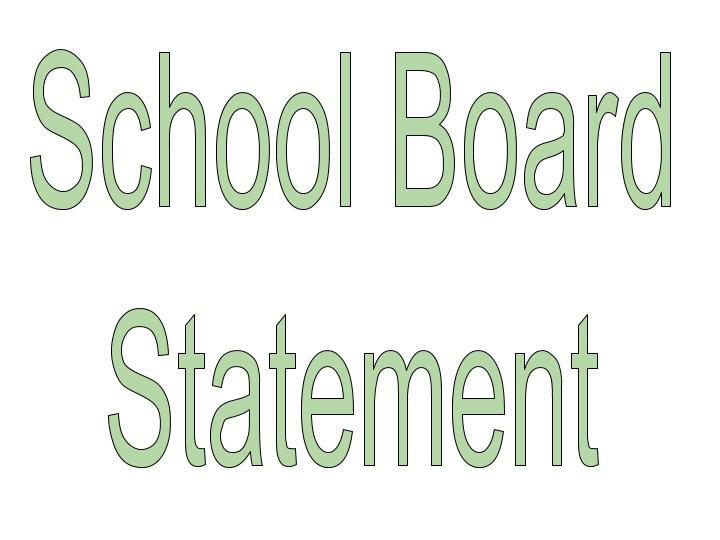 The Lebanon School District Board of Directors were pleased with the quality of applicants who sought to join our team as the next Superintendent of the Lebanon School District. The search was a lengthy process that has involved board meetings, community meetings and feedback from staff and community members. Ultimately, Mr. Yates emerged as the right fit to be our new Superintendent and the right choice to assist the Board and staff in meeting the goals for students in our district.